Violin Concerto in D major, Op. 35, is the only concerto Tchaikovsky composed for this instrument. Besides being one of the most popular violin concertos, it is also regarded as one of the most difficult to perform. 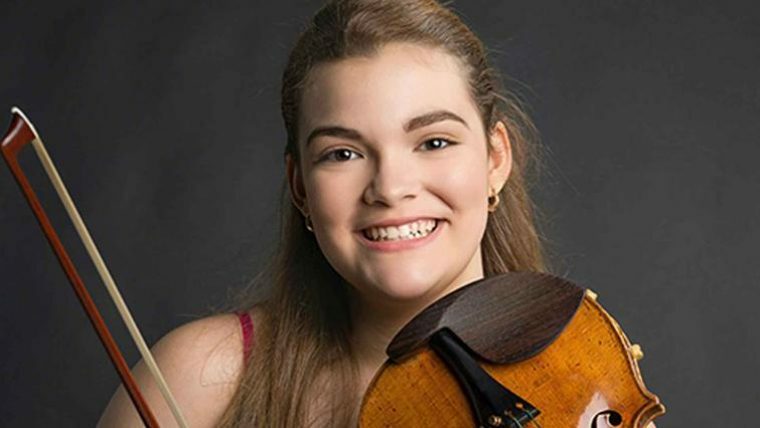 The young violinist Ellinor D’Melon tackles the piece in the company of the Orquestra de Cadaqués, conducted by Jaime Martín. The recital also includes Paisatges ibèrics by Albéniz i Guinovart, and Beethoven’s Symphony no. 4, in B flat major, op. 60.